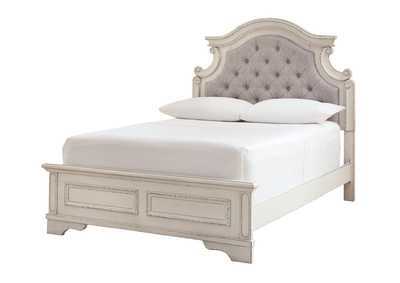 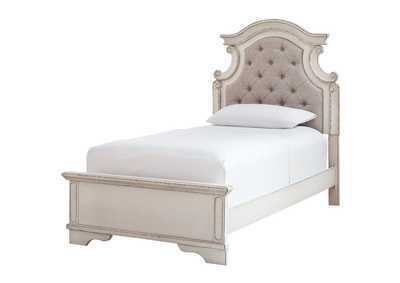 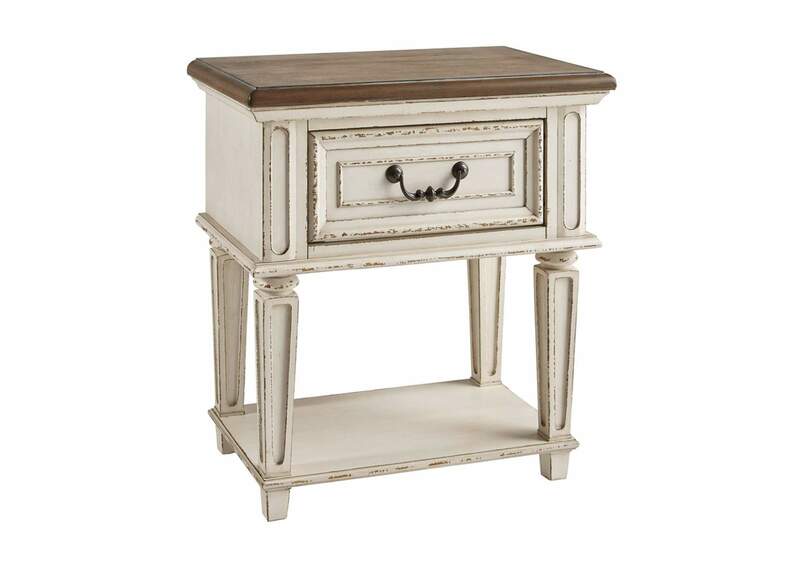 Elevating the art of traditional cottage styling, the Realyn nightstand is your dream bedroom retreat realized. 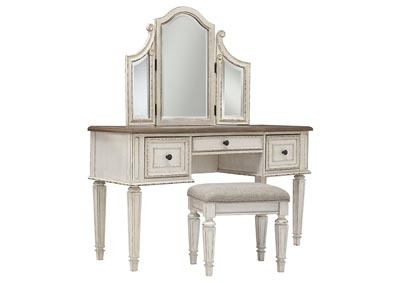 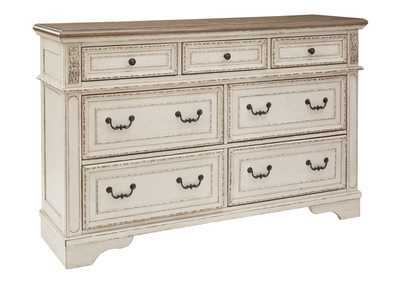 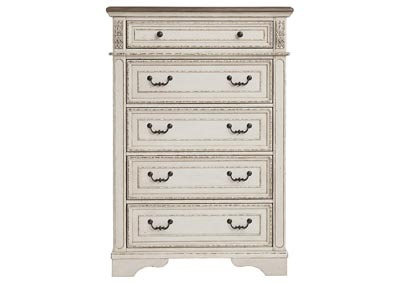 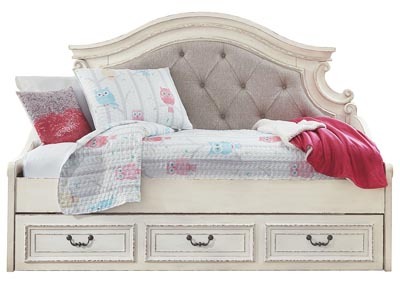 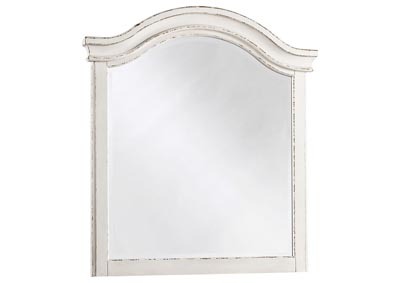 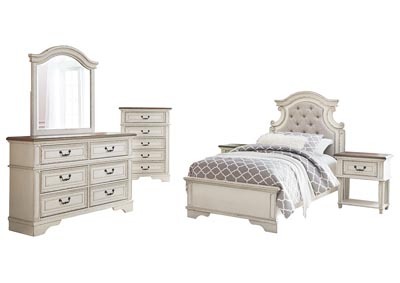 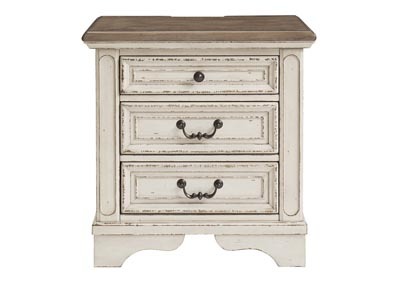 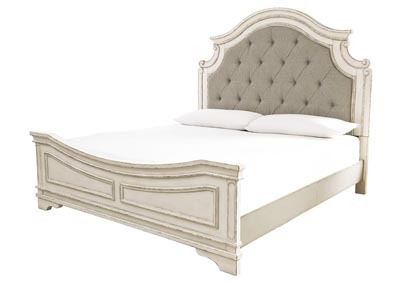 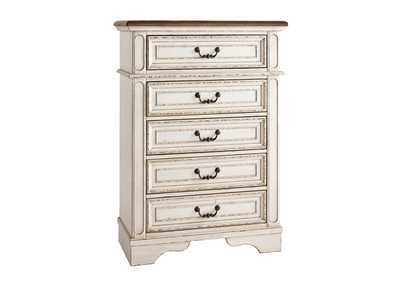 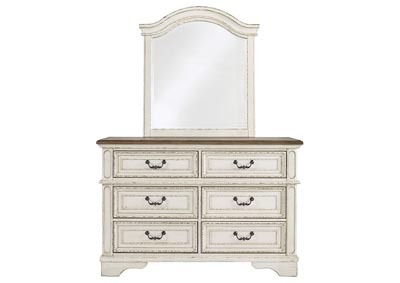 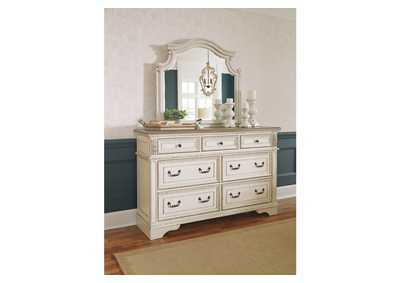 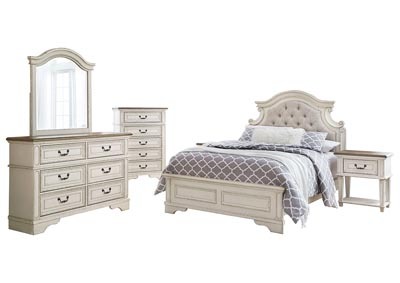 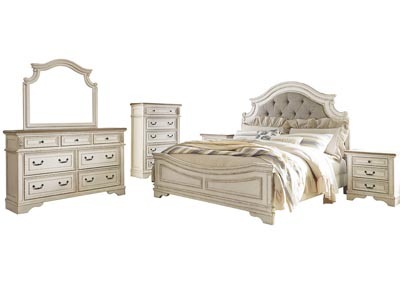 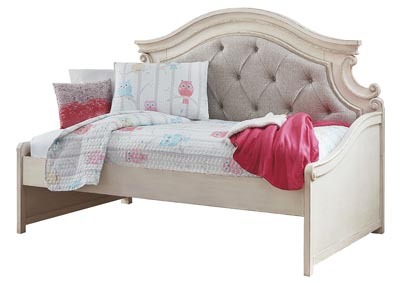 Antiqued two-tone aesthetic blends a chipped white with a distressed wood finished top for added charm. 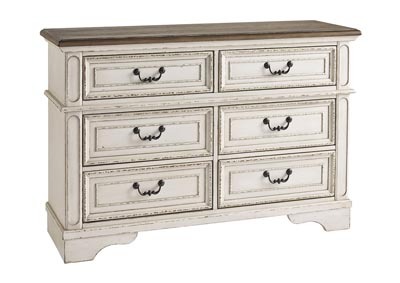 Adorned with classic bail pull hardware, the smooth-gliding drawer is crafted with quality dovetail construction for years of satisfaction.